Vipoints Hill stands just to the west of Brandstone Dub Bridge, on the north side of Brandstone Beck. The cottage known as Vipoints, stands about 150 metres west of here, in the location of Hardcastle village. The hill, cottage and presumably the fields in between, are all part of the old Vipoints Estate, the home for a time of the Vipont family. Vipont is thought to be one on the many corruptions of Vieuxpont, a prominent family around Alston in Westmorland, who probably came from France at the time of the Norman conquest. They appeared in Nidderdale, stayed for a couple of generations, then disappeared again. Henry Vipont, born 1729 married Susannah Greetham at Pateley Bridge on 25th November 1760 and they had five children: Peter 1761, Elizabeth 1763, John 1764, Henry 1767 and Susannah 1767. 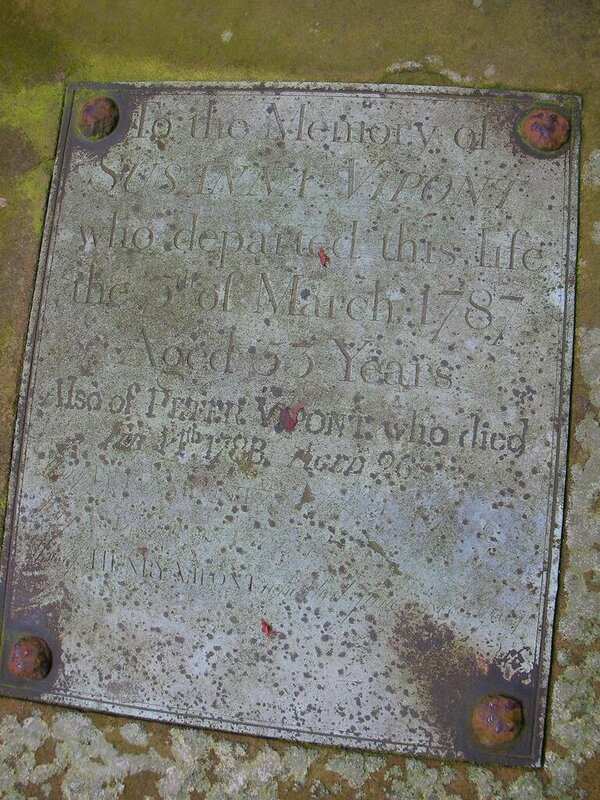 Henry & Susannah are buried at St Mary’s Church at Pateley Bridge, having died in 1800 and 1787 respectively. Peter married Margaret Kirkby at Pateley Bridge on 27th December 1785 and they had one son. 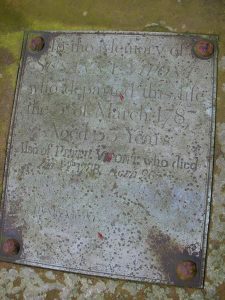 Peter in 1786, Henry married Dorothy Weatherhead at Pateley Bridge on 15th November 1791 and they had five children: Susannah 1792, John 1793, Elizabeth 1796, Dorothy 1801 and Peter 1802. The above is the sum total of my knowledge of the family. It might have been that the family changed their name to suit their surroundings. While this might sound far fetched, documentary evidence shows that a branch of the family living in South Wales stopped calling themselves Vipont and started using Thomas as their surname. 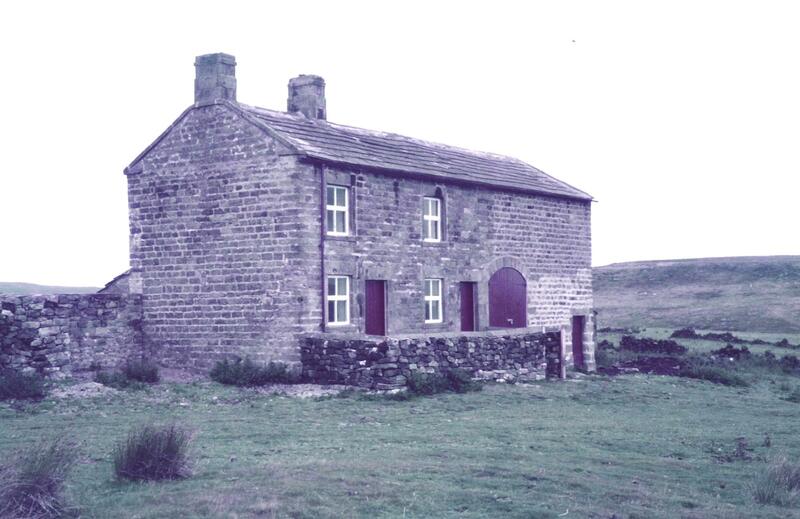 The cottage was done up in the early 1980s and used as a shooting hut by Mountgarret Estates, its now the residence of the gamekeeper for Hardcastle Moor. John Vipont was in partnership with Samuel Wilkinson at Castle Mill until 1833. Vipont & Whiteley owned the West End Low Mill in 1841.